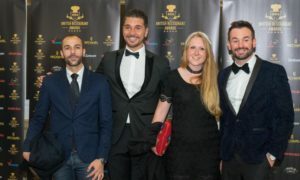 The Process: From 20th of January till 23rd of April – Readers of Chelsea Monthly magazine, The National Post, Luxury Weekly, and viewers of VooVix.com are given the opportunity to nominate their favorite restaurants per city, region and throughout the UK. 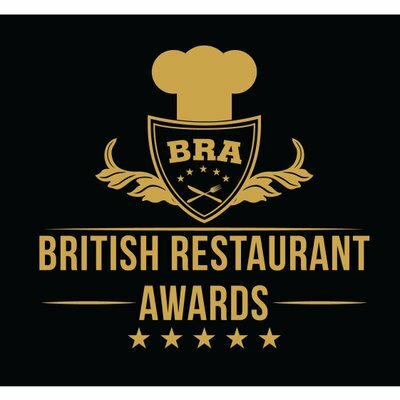 The restaurants who receive the most amount of nominations are shortlisted and released for the public to vote. The final list of winners as voted for by the public is announced at the annual gala/red carpet awards show.